The Adaminaby Stage Curtain was designed by two artists and two sewing ladies. The curtain took two and half years to complete and 85 men and women along with 31 school children to complete. Their ages ranged from five to 85 years and the people were from 12 different countries. 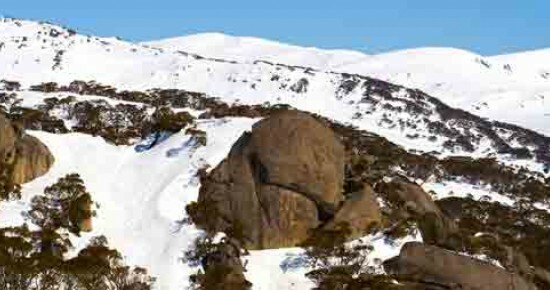 Located 51 kilometres northwest of Cooma, Adaminaby, in the Snowy Mountains, is a popular trout-fishing spot, so it's an ideal place for the 10 metre high Big Trout to live. This huge fibreglass structure is located on the shores of Lake Eucumbene, providing a great place for you to cast a lure or simply enjoy a picnic. 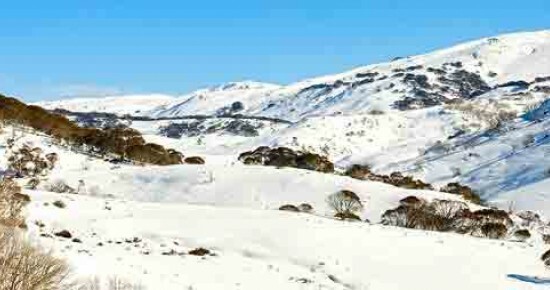 At 1760 metres, Charlotte Pass Village is the highest resort in Australia and is snowbound for most of the ski season. Ski lifts are right on the doorstep, no long queues and you get more time on the snow. The Village is ideal for parents and children, with gentle slopes for beginners, plenty of intermediate terrain, challenging advanced runs and cross-country trails. Cooma Railway Station was opened in 1889, and rail services to Cooma ceased in 1988. Visitors can still experience the nostalgia of rail travel on a 1924 rail motor. The rail motor departs the historic railway station each weekend (note, days and times vary seasonally and depending on school holiday periods), and travel north to Bunyan - or further north to Chakola. Charters are available outside regular times. Crackenback Cottage Restaurant is a modern Australian restaurant in a unique country setting. Their vision is to provide their guests with outstanding service and food that is honest, fresh and regional and focused on taste. Their menu changes according to the seasonal availability of produce. Eucumbene Trout Farm has gone to fly fishing by appointment only. The "sure catch" pond has been closed. Come see how premier sport fish are bred and raised at Gaden Trout Hatchery! Journey Food and Wine Bar is breathing new life into the Jindabyne social scene with its chic decor, amazing wall of wine, melt in your mouth tapas selection and stunning views across Lake Jindabyne. 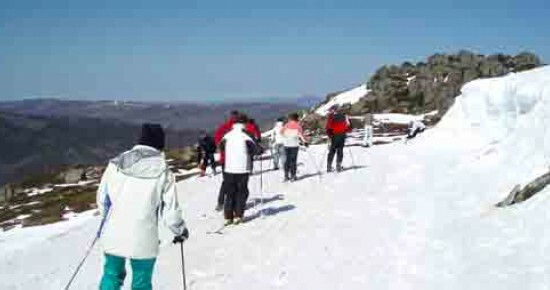 The Kosciuszko Express Chairlift is the best way to enjoy the spectacular views of Thredbo.